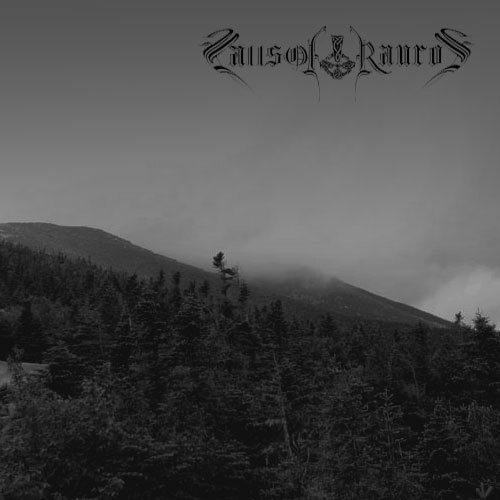 Falls Of Rauros are a Heathen Black Folk Metal band hailing from Maine. 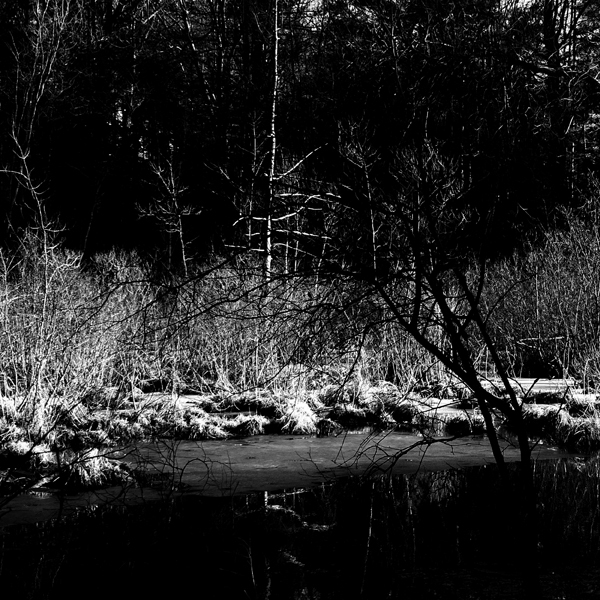 They have two releases out now, a 4 song demo entitled "Window of the Eye" and a full length entitled "Into The Archaic." The full length is a compilation of sorts, containing "Window of the Eye" in it's entirety as well as new tracks, clocking in at just under 60 minutes.